Live it! 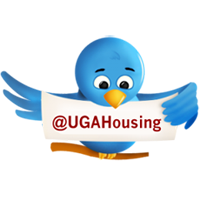 UGA Housing: Step Up to the Plate! Applications are now available. Click here to apply! Those applying to be a CA-RA must attend an information session to be eligible to apply. Please bring your UGACard with you to the information session so that we may record your attendance. 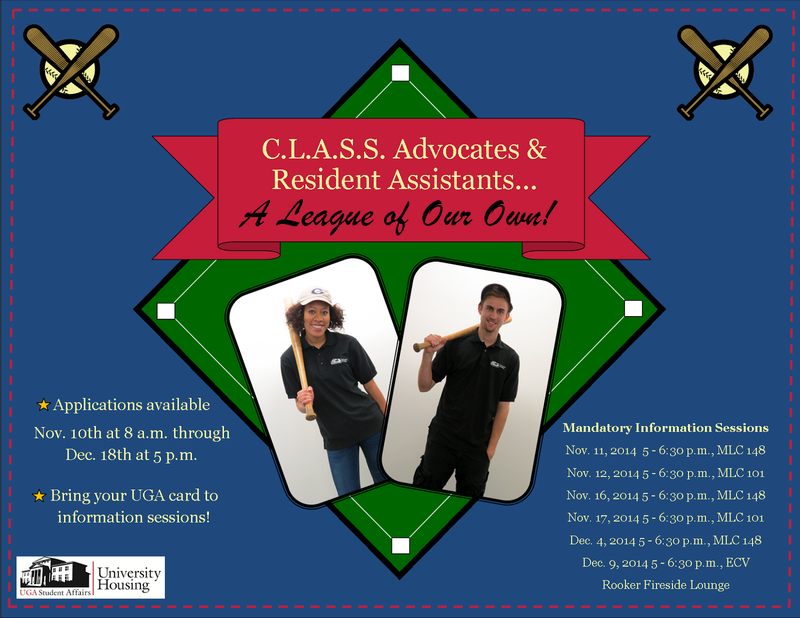 Apply to be a resident assistant and become part of a winning team!